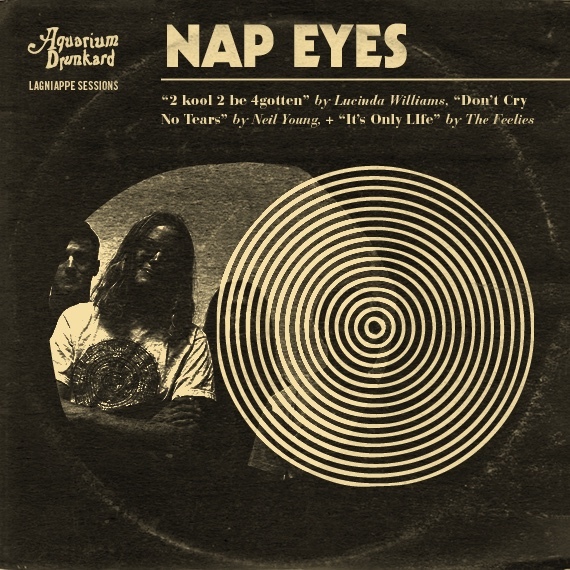 What lovely feelings, hearing Nap Eyes cover three stone classics from Lucinda Williams, Neil Young, and The Feelies for Aquarium Drunkards Lagniappe Sessions. Tune in, bliss out, summer approaches. The days are long. 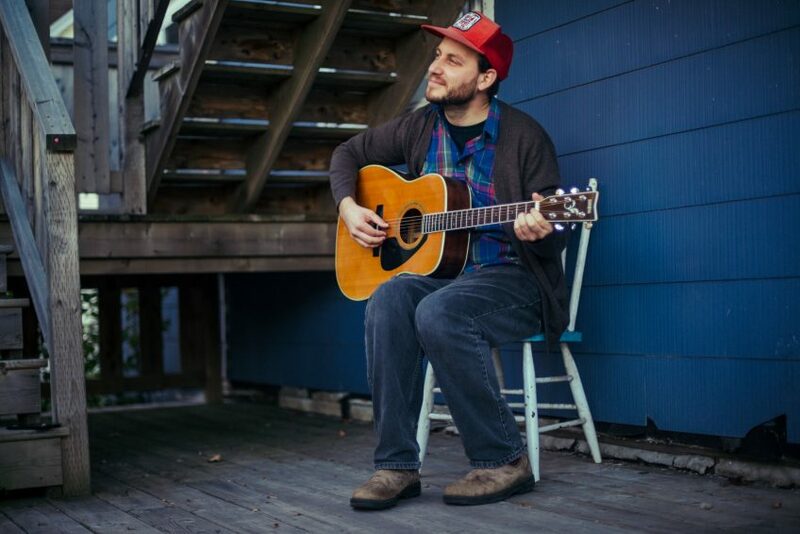 Country Folk singing hero Richard Laviolette returns to the road and the stage and the living room this spring with a tour of Atlantic Canada and Ontario. Richard will be performing his beautiful songs of grief and praise, family resilience, and political truths with a 4 piece country-band. All the better to break your heart and kick up a good holler. Acclaimed director Seth Smith (The Crescent, Lowlife, and also of the legendary band Dog Day) sets Nap Eye’s Nigel Chapman for a portrait. At the centre of the scene, yet alone. In a pose of a pose. The clothes fit strangely. The band is masked and disguised. How can we be uncovered? How can we, for once and finally, be seen? 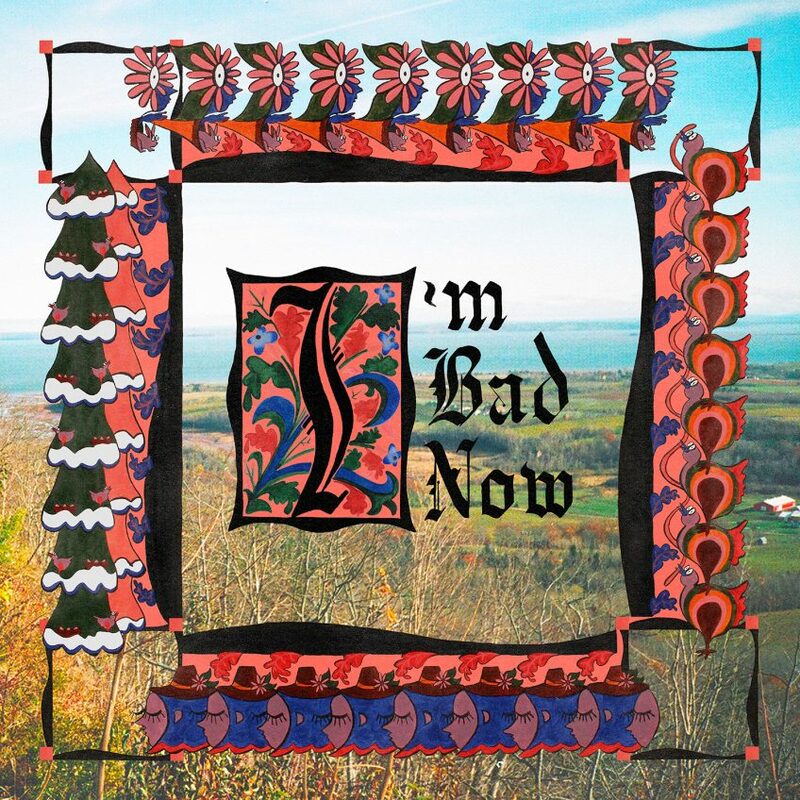 I’m Bad appears on I’m Bad Now (YC-033), available March 9, 2018. Partner, on tour – World Tour! 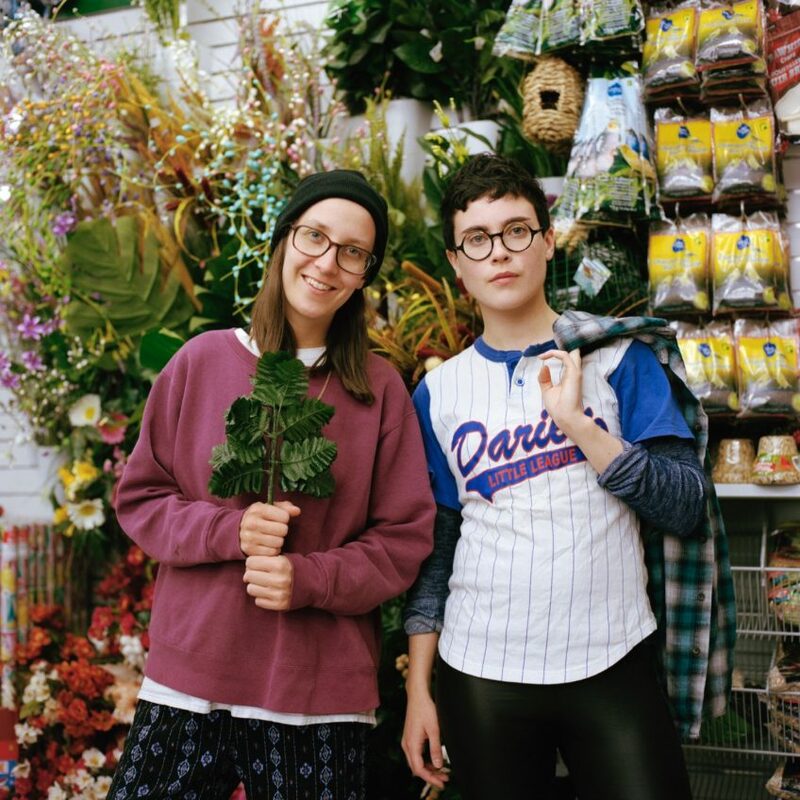 Partner are going on tour – a world tour! or parts of it! Western Canada, around the Great Lakes of North America, the UK and Europe! Nap Eyes return with their third full length album on March 9th, 2018. In one inconceivably complex cosmos, whenever a creature was faced with several possible courses of action, it took them all, thereby creating many distinct temporal dimensions and distinct histories of the cosmos. Since in every evolutionary sequence of the cosmos there were very many creatures, and each was constantly faced with many possible courses, and the combination of all their courses were innumerable, an infinity of distinct universes exfoliated from every moment of every temporal sequence in this cosmos. The concept of the multiverse—the theoretical existence of infinite universes parallel to or interpenetrating our own—exists as a ripe conceit in fiction as well as physics, with Jorge Luis Borges’s 1941 story “The Garden of Forking Paths” perhaps the most famous literary contemplation. But British philosopher Olaf Stapledon’s description in his 1937 novel Star Maker is earlier and weirder, with its tactile, slightly foul, and rather terrifying description of universes “exfoliating,” like some kind of cosmic dandruff, from every critter’s every potential course of action. These convoluted circumstances are encountered by Stapledon’s first-person narrator, a human being whose disembodied “cosmical mind” roves unmoored through eternally expanding spatiotemporal scales, like some kind of cosmological detective searching for origins and eventualities. Outside of science fiction—IRL—we rarely find those answers, or even those inquiries. They don’t usually arrive in digestible pop song or meme form. So the ambitious, allusive new album by the Canadian band Nap Eyes is an anomaly. These songs position the band’s enigmatic songwriter Nigel Chapman as a Stapledonian “cosmical mind,” an existential detective who interrogates social, psychological, and spiritual milieus for clues about the elusive nature of knowledge. In this role, the song-persona, if not the songwriter, resembles a monkish, beatifically stoned Columbo, vigilantly squinty-eyed in his metaphysical quest for self-understanding, despite ostensible bumbling on the physical plane. I’m Bad Now, the most transparent and personal Nap Eyes album to date, constitutes the third chapter of an implicit, informal trilogy that includes Whine of the Mystic (2015) and Thought Rock Fish Scale (2016). The brilliantly reductive title is something I’ve heard my four-year-old son and his friends announce verbatim when roleplaying the perennial game of heroes and villains, “good guys” and “bad guys.” “I’m bad now,” he declares, but an equivocal binary is implied: it’s only a matter of time or trading places before he (or anyone) has the capacity for good again. Perhaps goodness will manifest in the multiverse, on a different circuit than this faulty, frayed one. Is that faith or fantasy? And what is the difference? The title is also, of course, a sly Michael Jackson appropriation.